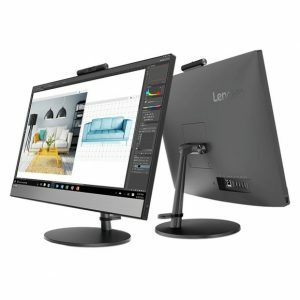 Download Lenovo V530s-07ICB All-in-One PC Windows 10 Drivers, Software and Updates. 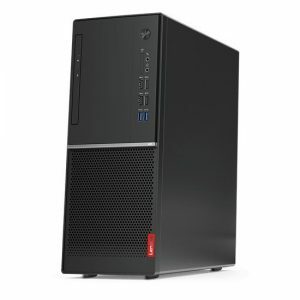 Download Lenovo V530-15ICB All-in-One PC Windows 10 Drivers, Software and Updates. 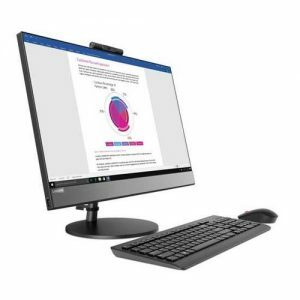 Download Lenovo V530-22ICB, V530-24ICB All-in-One PC Windows 10 Drivers, Software and Updates.